Last year, when smartphones with FullHD (1920×1080) displays were announced, many of us thought that such a pixel dense display on a smartphone would be overkill but now that’s the standard for high-end smartphones. Now, in the near future we should see the next generation of flagship smartphones featuring QHD (1440 x 2560) displays or what is popularly known as 2K displays. Well, we are ready to lap-up the new super pixel dense displays but reportedly, Samsung is already working on smartphones with 4K displays. The display technology is moving forward quite rapidly and Samsung is the one leading the charge with its curved displays, transparent displays and if the reports we have come across are true then we might see 4K display smartphones from the South Korean giant in the future. 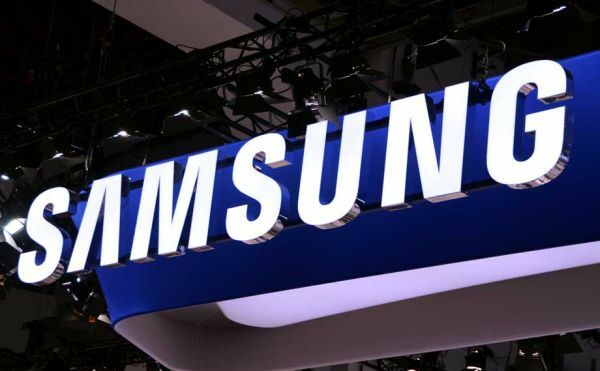 The report also suggests that Samsung mentioned about a smartphone with a QHD AMOLED display and we suppose that’s the Galaxy S5 which is rumored to be announced in March. Coming back to 4K display smartphones, reportedly, Samsung is working on one. Yes, you heard that right, 4K displays on smartphones. A resolution of 3480 x 2160 on a smartphone display. Well, we don’t know what advantages such an ultra high resolution display will bring to smartphones but that number truly makes us drool and gives us a sense of how fast technology is evolving. Anyways, you shouldn’t start awaiting a 4K display smartphone already as it’s still a long way to go until we really get our hands on a smartphone featuring a 4K display because 4K is only now making it to the TVs. Even Samsung recently unveiled their 4K HDTVs. In other display related news, Samsung also announced that they will be bringing TVs with AMOLED displays of UHD SHD resolution (7680 x 4320). Well that’s a lot of pixel-talk for a day and we have always been pretty sure about Samsung having the upper hand when it comes to displays and this news totally asserts that once again. With MWC approaching fast and quick, we might get some more scoop about 4K display smartphones from Samsung there and as always you can count on us to bring you all the news about it. So tell us are you excited on the prospect of having a 4K display smartphone in the future or you think it might be an overkill?